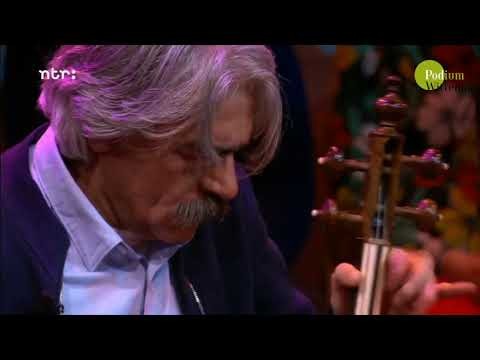 After having played in 2013 for the November Music carte blanche l got, and doing a couple of concerts in 2014, both the Rembrandt Frerichs trio and Iranian Kamancheh player Kayhan Kalhor felt is was time to record a first album together. 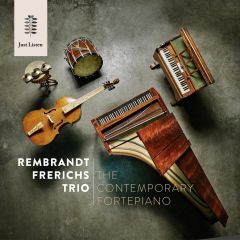 We have recorded this new album in Germany and are looking forward to the release very much. l brought to the studio my Fortepiano and harmonium,Kayhan brought both his Kamancheh and the new 'Shah Kaman'. Tony can be heard on his Violone and acoustic bass. having listened to Kayhan's music on the ECM label quite a lot, l can say it's a joy to hear us play together on this recording.